U.S. Supreme Court and U.S. Third Circuit Court of Appeals. As a result of his knowledge, experience as well as his individualized personal pre-screening of all prospective clients, not one of the firms' clients has ever involuntarily lost any of their assets to a creditor or a Trustee as a result of filing for Bankruptcy protection. 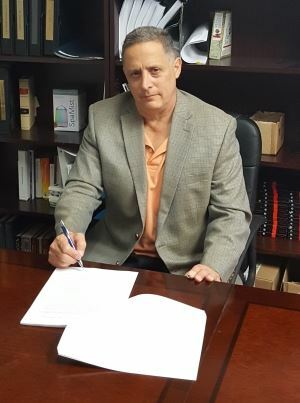 Mr. Alster has successfully bought literally thousands of Chapter 7 and Chapter 13 cases to a successful conclusion and is intimately familiar with state foreclosure proceedings as well as the bankruptcy process itself. Mr. Alster's extensive previous experience in representing lenders in State foreclosure proceedings gives him a unique insight as to the best way to advise and protect individuals who need to consider filing for protection under the United States Bankruptcy Code. American Bar Association, member of Bankruptcy and Insolvency Litigation, Tort and Insurance Law, and Litigation Sections. New Jersey Bar Associations, Member of Bankruptcy Law Sections. New Jersey State Bar Foundation, Speakers Bureau of Attorneys. Both Mr. Alster and his experienced staff take pride in doing everything they can to put themselves in their clients shoes, that is make sure their clients are made knowledgeable, treated personally and represented competently every step of the way. Call us now at 201-883-1190 for your free consultation and Marc G. Alster will personally advise you as to how best to deal with your current financial issues. Marc Alster also specializes in personal injury - wrongful death, commercial litigation, wrongful termination (including sexual harassment and all other forms of discrimination), civil rights, and consumer class actions. Mr. Alster has and continues to prosecute many of these significant matters on his own or with co-counsel in New York, New Jersey and Pennsylvania. 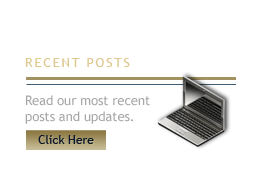 Click here to contact our firm.